A rental property is perhaps one of the best investments you can make. It will always be an asset to your name because it can generate a lot of income to augment your finances. Likewise, should you one day decide to use it yourself, there are a bounty of business ideas that you can consider due to its functional versatility. Despite the many advantages of having a rental property, it’s important to remember that it comes with numerous responsibilities. Maintenance alone can be quite challenging; it involves a lot of money to make the property function the way it should and look appealing to the market. Likewise, you need to select your tenants carefully because the way they use the property will directly affect its value in the long run. If you’re still setting up the provision to offer to the market, one of the crucial responsibilities to take care of is to make sure that all the components you need to integrate are of high quality. This isn’t only to increase the market value of your rental property, but it’s also a way for you to make maintenance so much easier and affordable for you and the tenants. For example, with your floor treatments, choosing the right carpet to install can easily target both marketing and maintenance objectives. And speaking of the right carpet to install, the perfect choice for rental properties has got to be a stain proof carpet. Why? First of all, it has the usual attractive appearance of most carpets. It may even have the design of the most luxurious designer carpets. Nobody really would know that there’s something completely unusual about it; it looks and feels nice. Secondly, it’s cost-effective. You don’t have to deal with pesky stains that just won’t come off, or pay for expensive treatments to have them removed. Every business that rents your property will benefit from this low-maintenance solution, because cleaning up to maintain the aesthetic requirements for business is easy. Ditto with families; they don’t have to worry about all the ruckus and messes the children can create because the property’s floor treatment is quick and easy to clean. And lastly, you have a carpet that will last a long time. 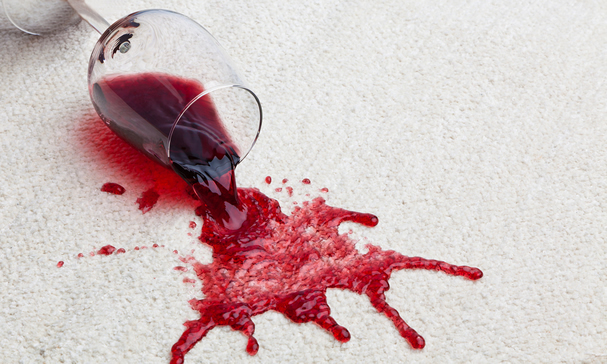 A stained carpet is often quickly taken out because it looks dirty and will leave a bad impression on those who will see it. With a stain proof carpet, you can prevent a quick turnover of floor treatments, save money, and prevent disruption in the lives of your tenants by having to remove the carpet and reinstall a new one. So choose carpet that last from the Mansfield carpet experts.